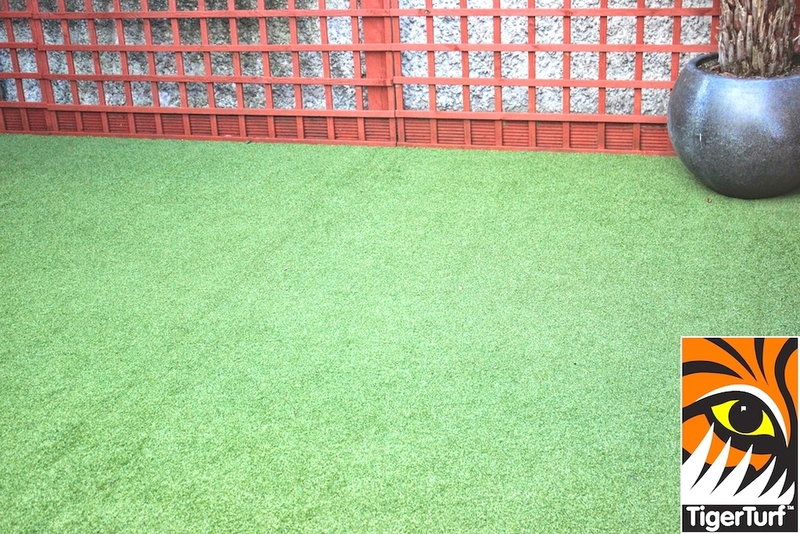 thats great wasn’t expecting such a high quality surface. 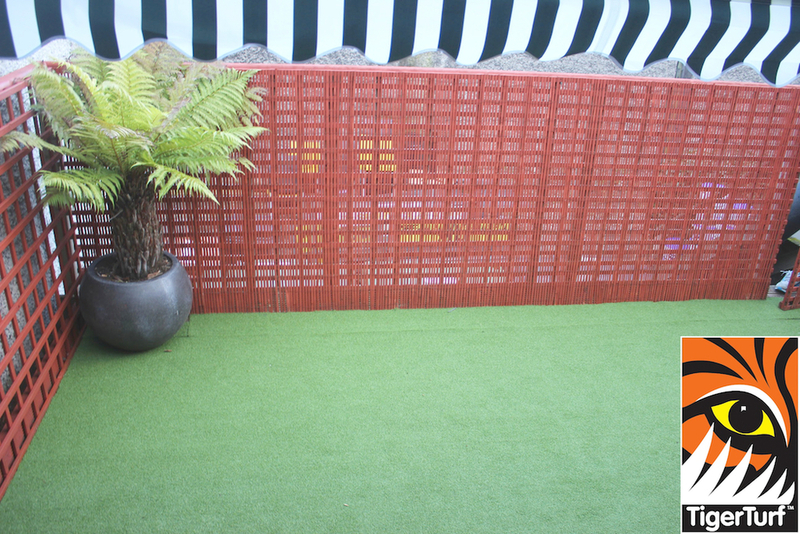 An outdoor dining area was proving a safety concern as winter weather had made surface slippery and dangerous for customers. 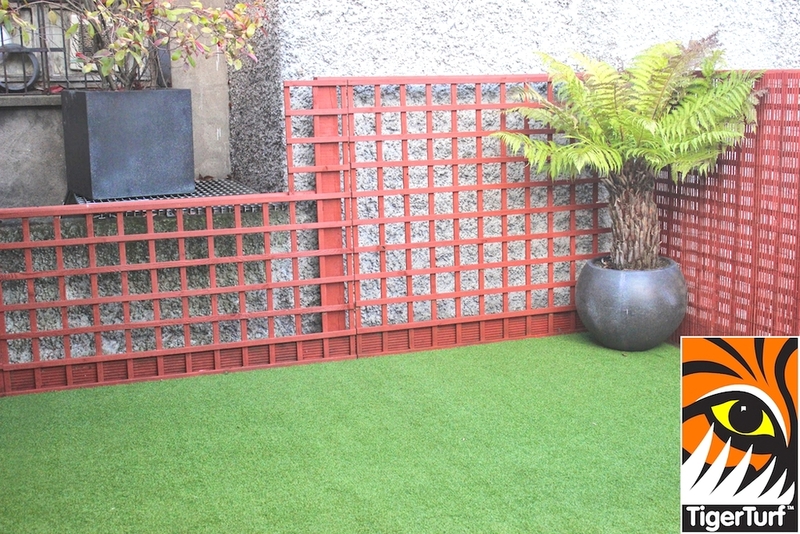 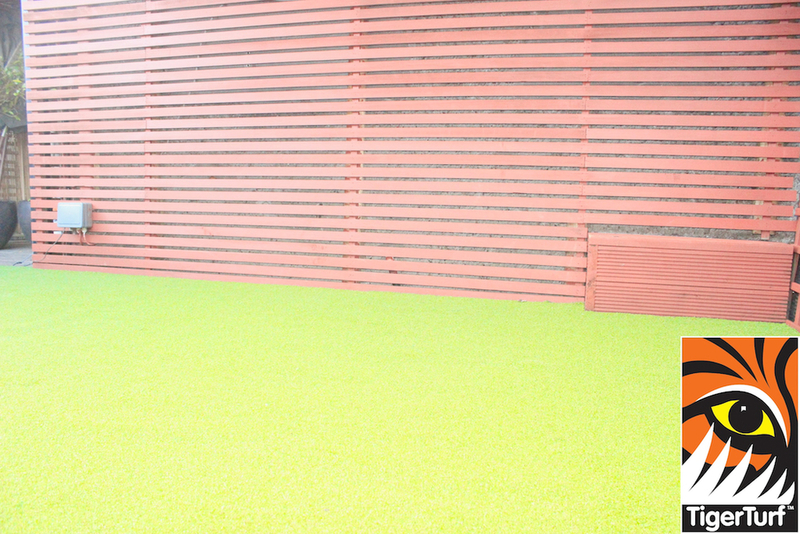 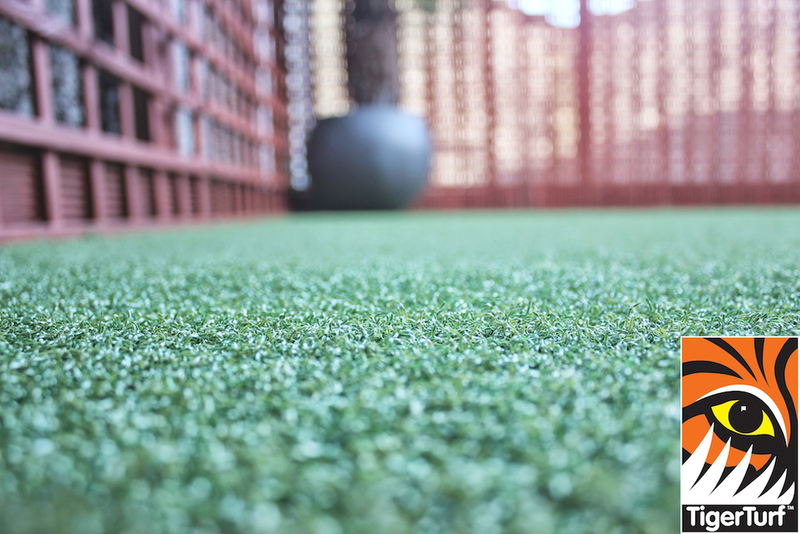 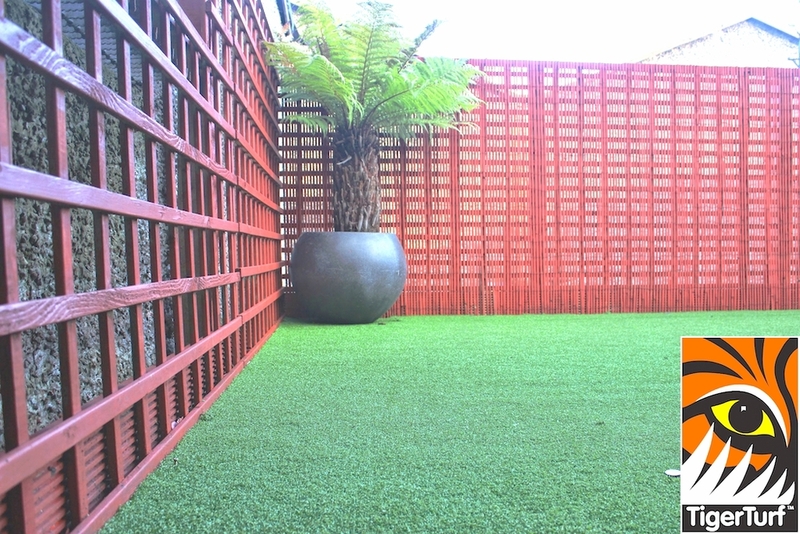 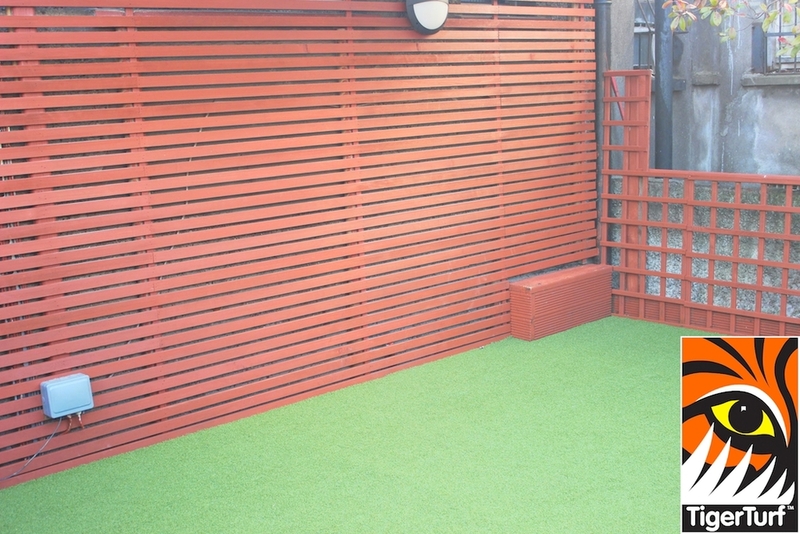 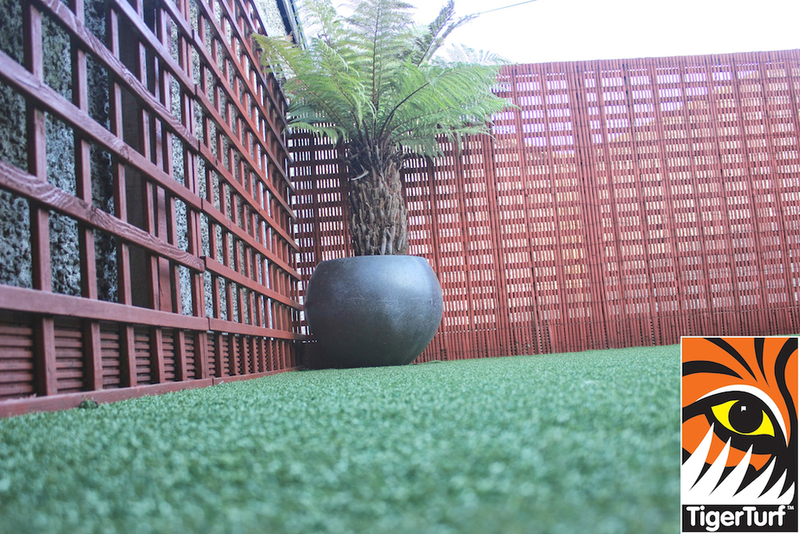 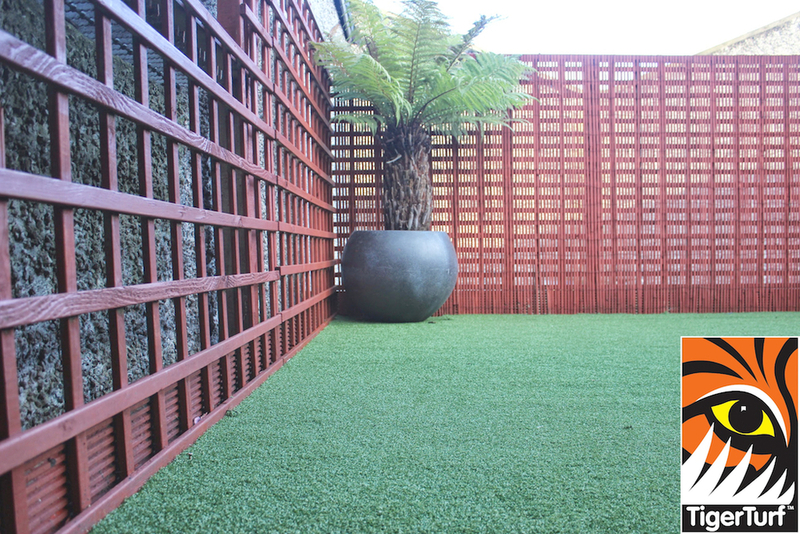 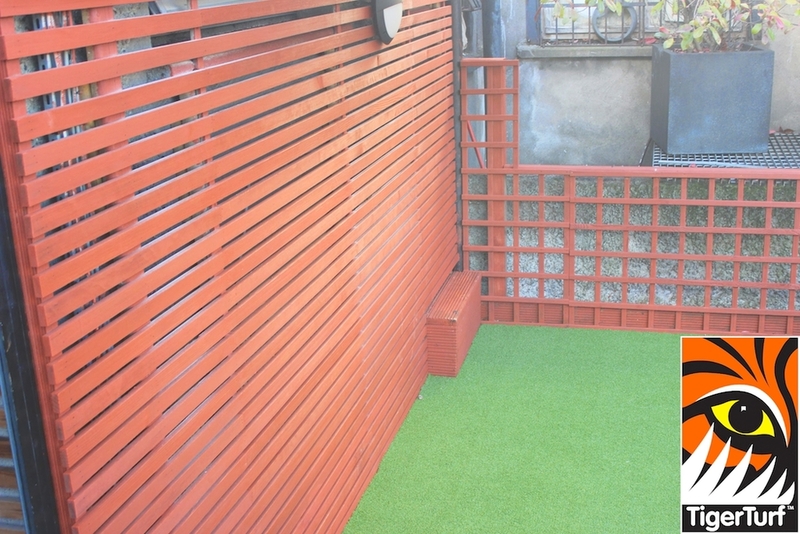 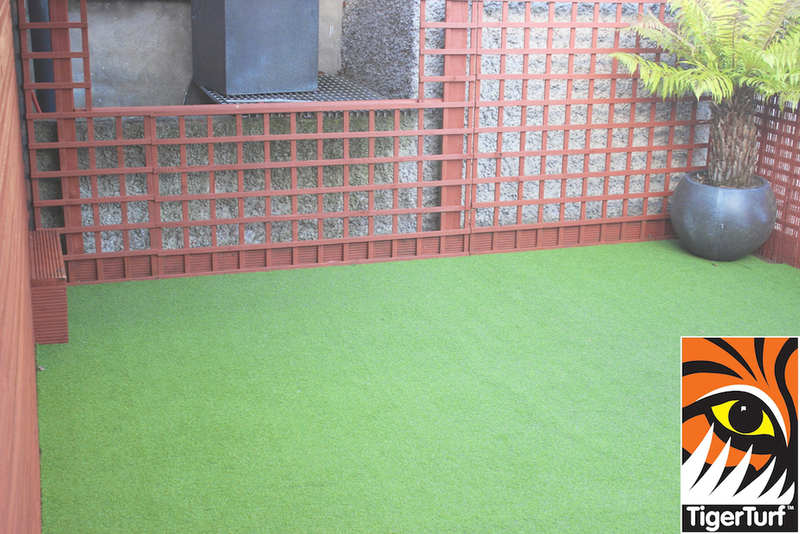 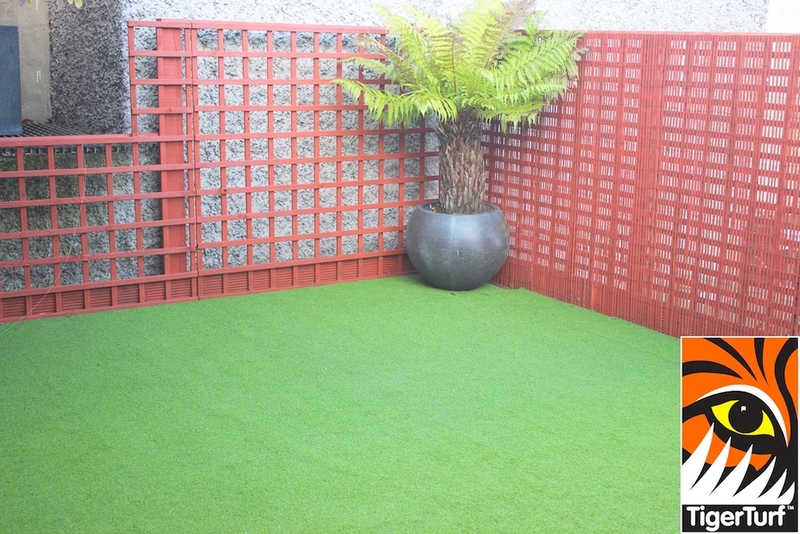 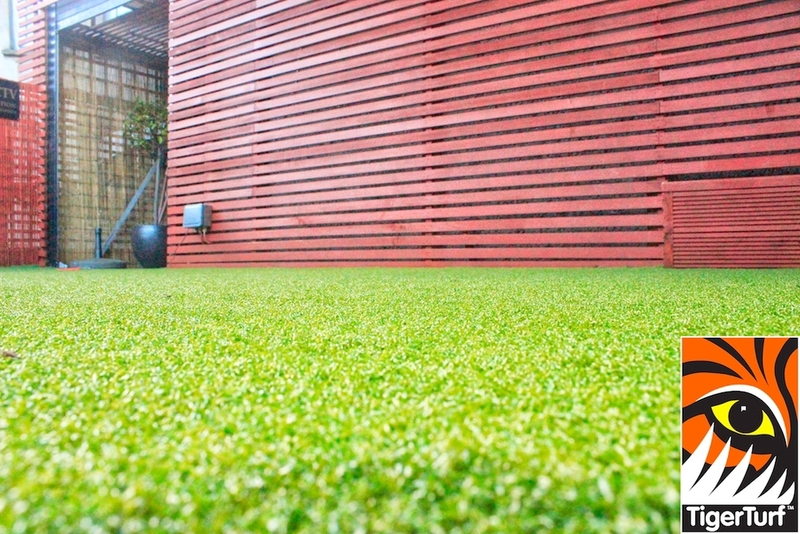 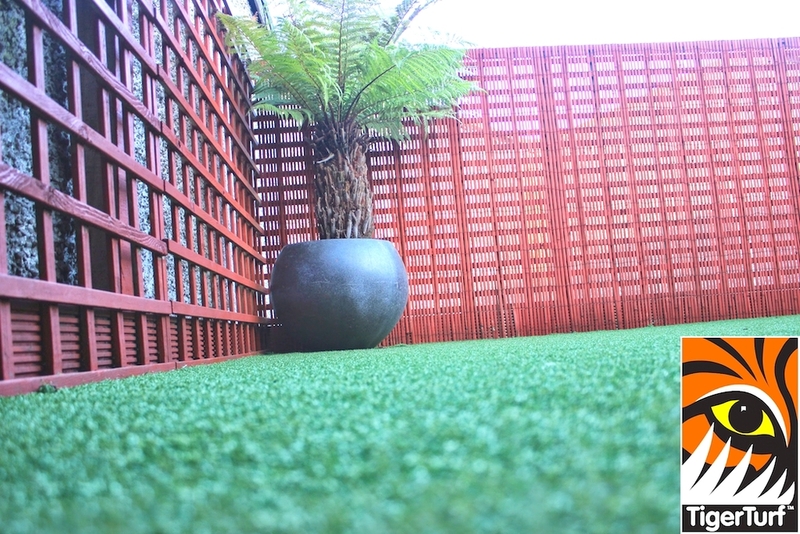 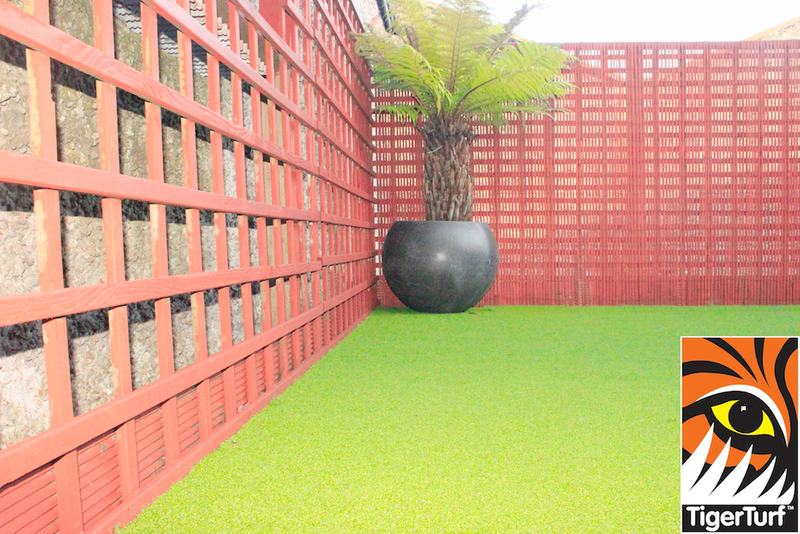 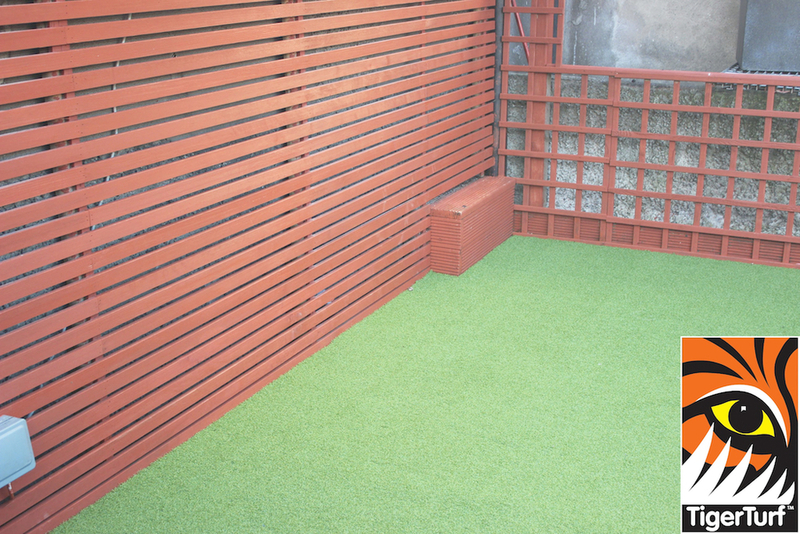 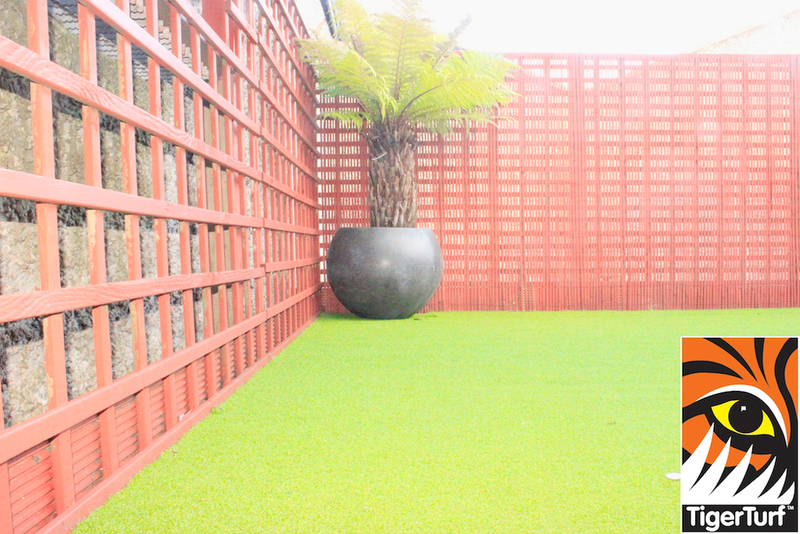 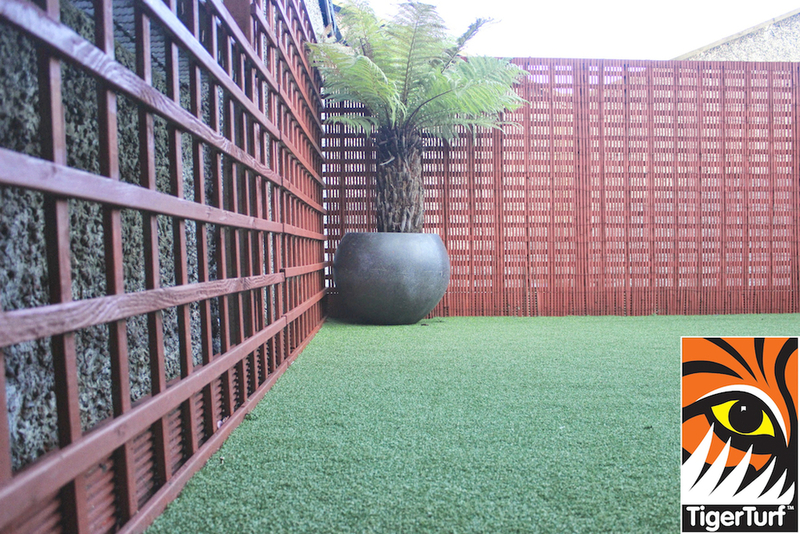 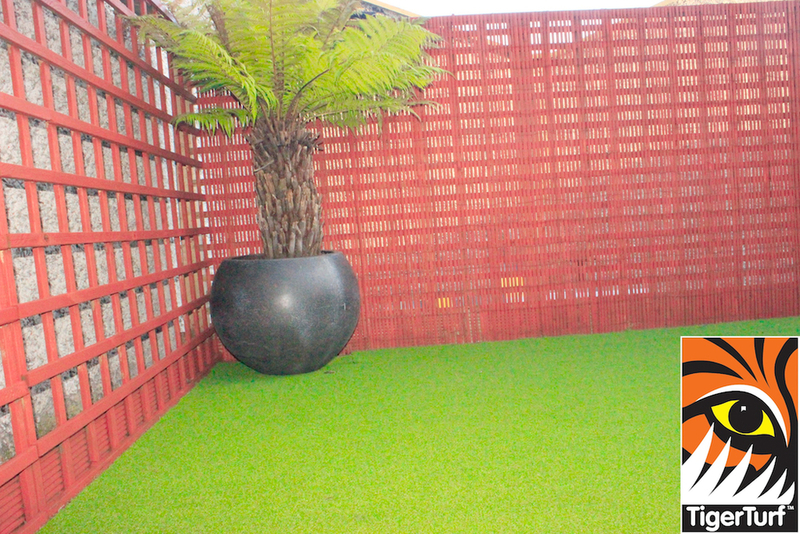 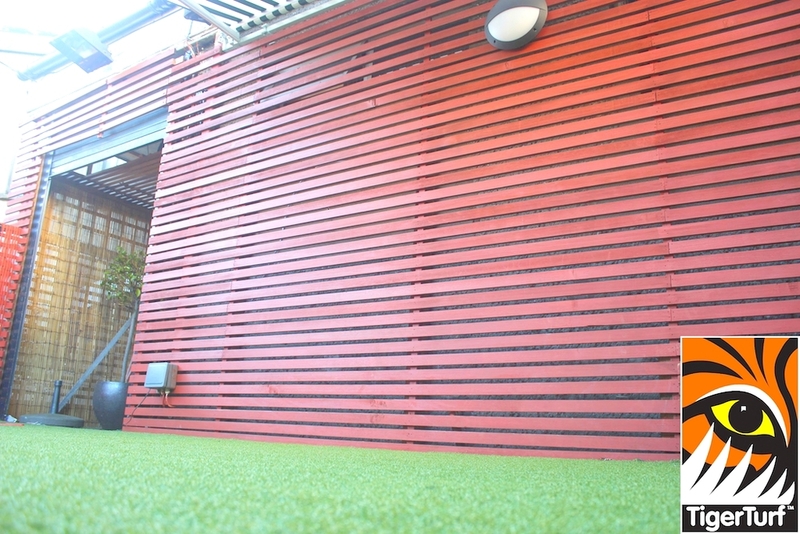 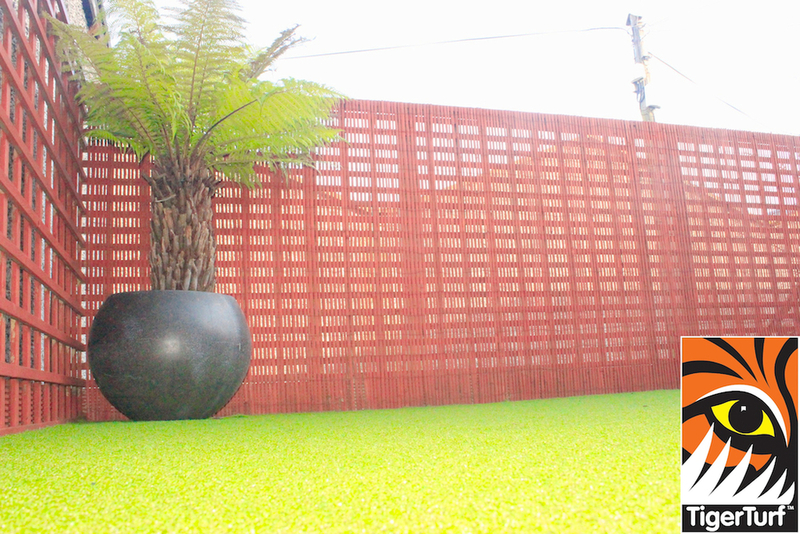 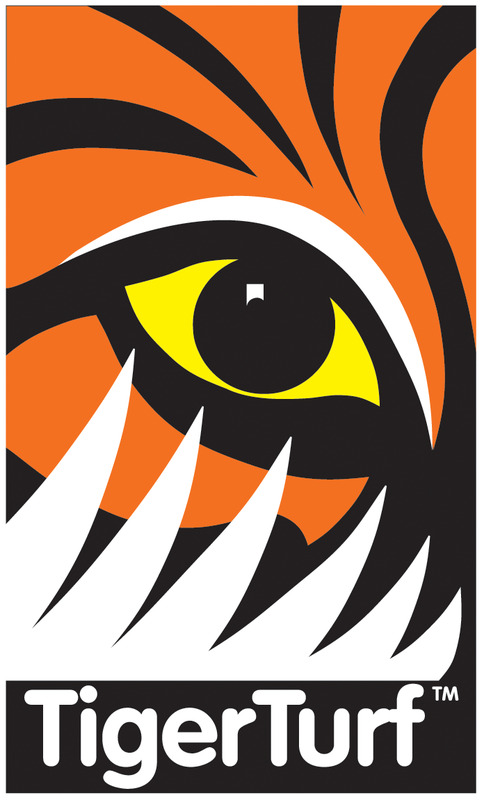 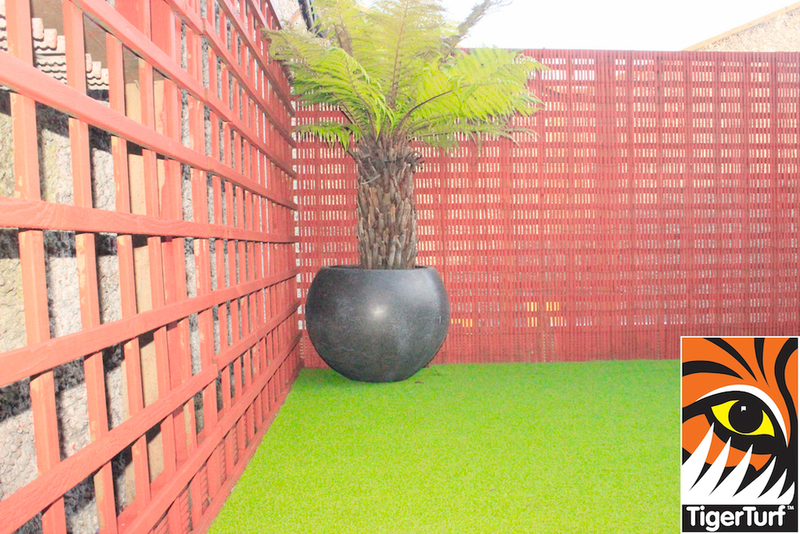 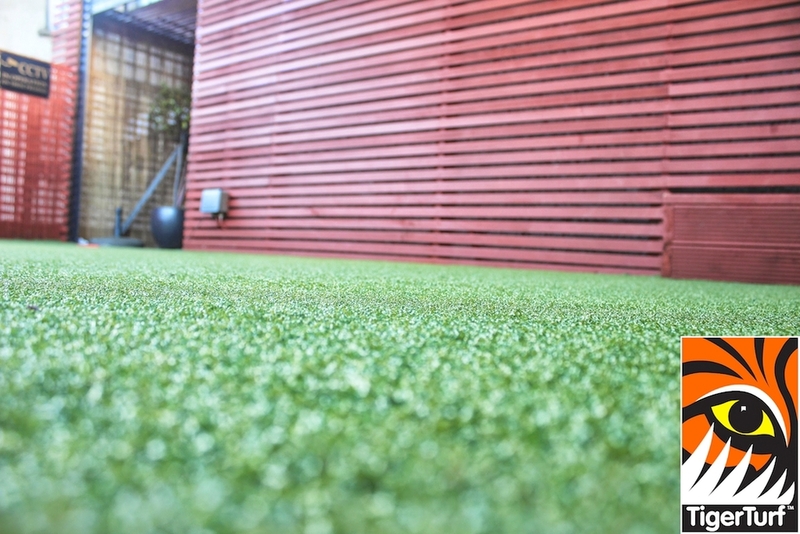 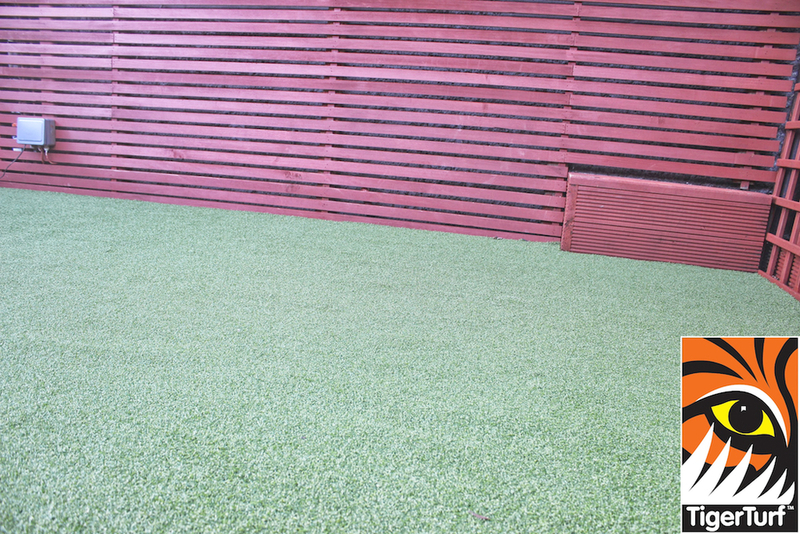 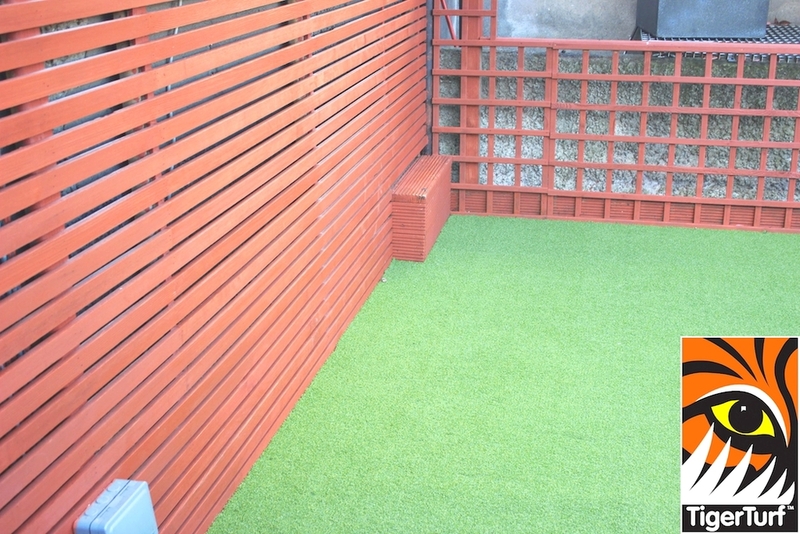 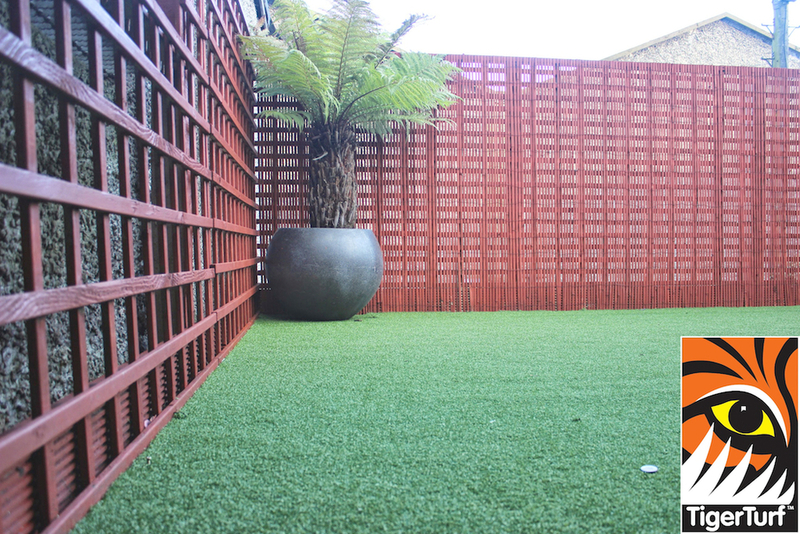 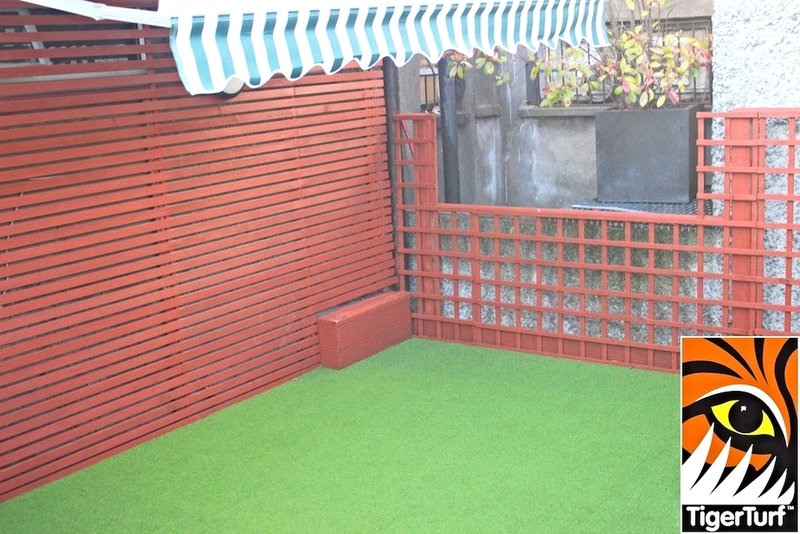 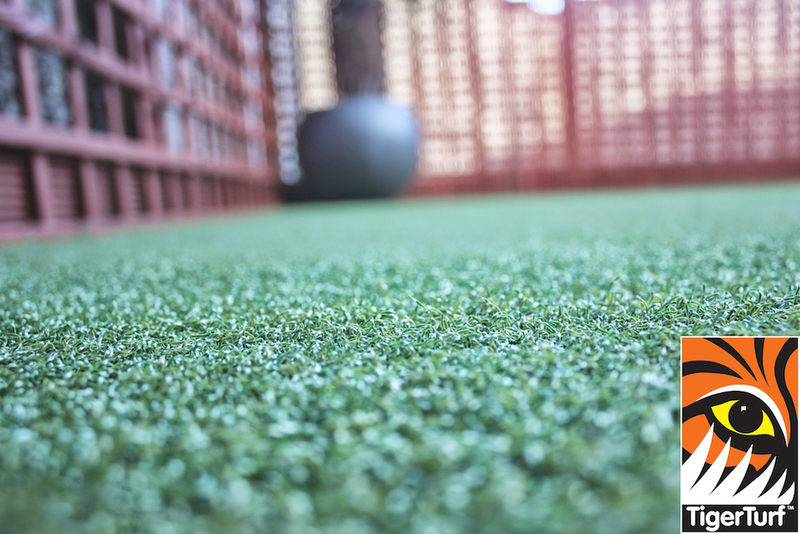 TigerTurf Multipurpose was installed for its minimal very durable pile.